Do you need to polish your audio narrations? Want to add a creative flair with sound effects? 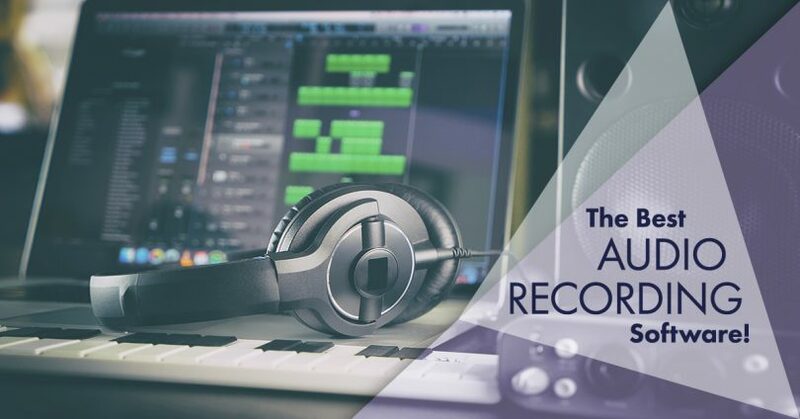 In this article, we’ll share 9 tips to choose the best audio recording software for your eLearning course.